Here is the first project of Veterans Helping Veterans TV in 2019. 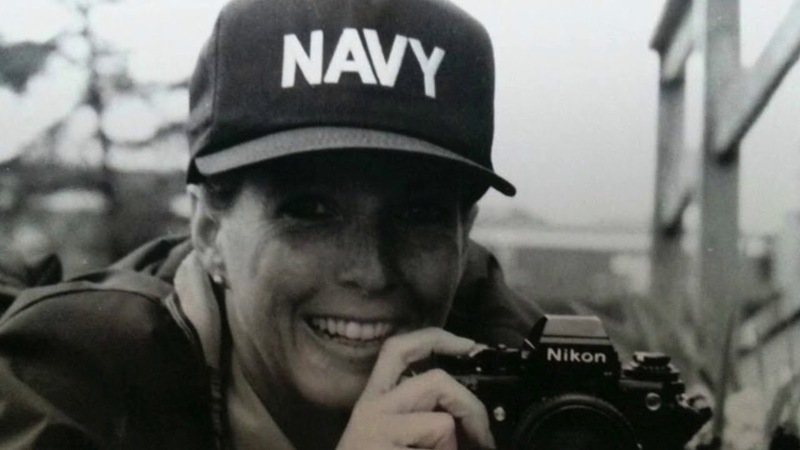 We are excited to collaborate with Sandy Dee, Founder of A Pawsability4veterans.org! Paula Kemp, Founder of Veteran Sisters and Sheryl Shaffer, producer of VHVtv. On Tuesday, February 5, 2019 we filmed interviews with Ronnie Imel and Paula Kemp at the American Legion Post 53 in Hemet, CA. They discuss how Ronnie Imel assist veterans in applying for a VA Service Connected Disability claim. 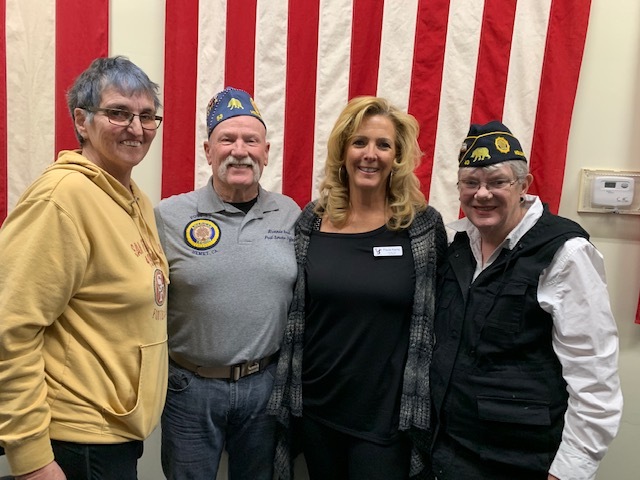 Ronnie is the Service Officer of the American Legion Post 53 in Hemet and the Founder of Veterans Paying It Forward and Paula Kemp is the Founder of Veteran Sisters.